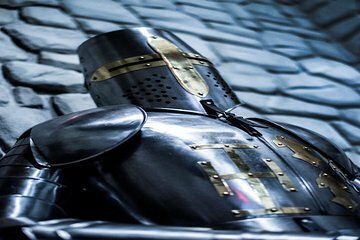 Break into a medieval castle on this 1-hour San Diego escape room experience. Race against the clock to crack codes, solve puzzles, and overcome challenges along with your team of two to eight people. Because this escape room doesn’t feature gory details or jump-scares, it’s a good pick for kids and novice escape room players.